InGrid was designed in response to the U.S. Energy Department’s App for Energy competition challenge. 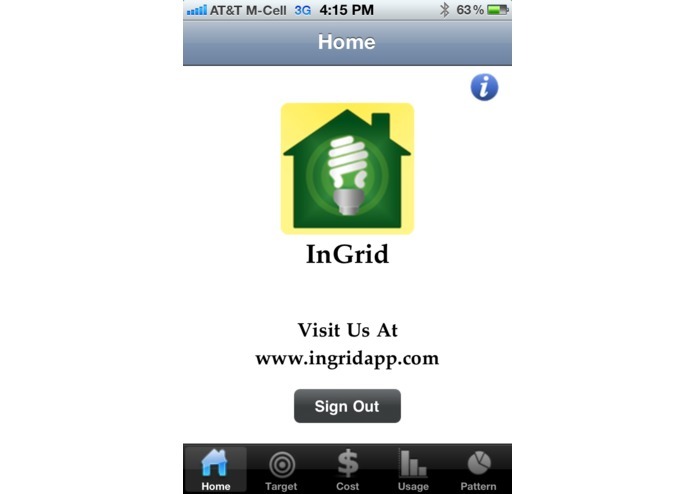 InGrid has been designed as a tool to help US utility customers manage and reduce their electricity use. 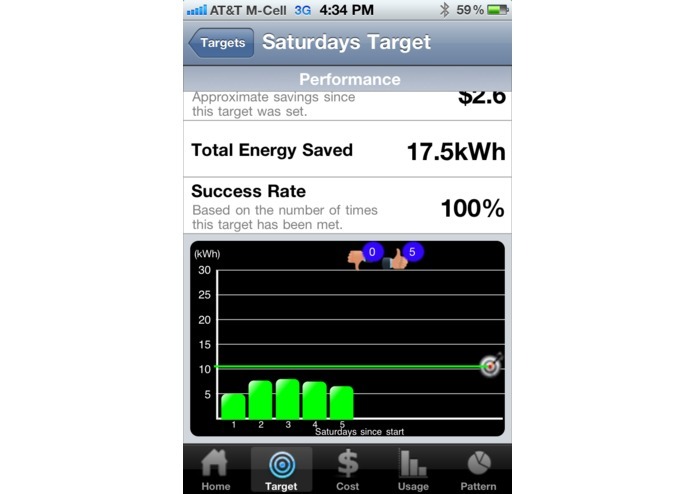 It is an iOS (iPhone) app that works in conjunction with a cloud based analytics engine to analyze user’s Green Button electricity usage data. 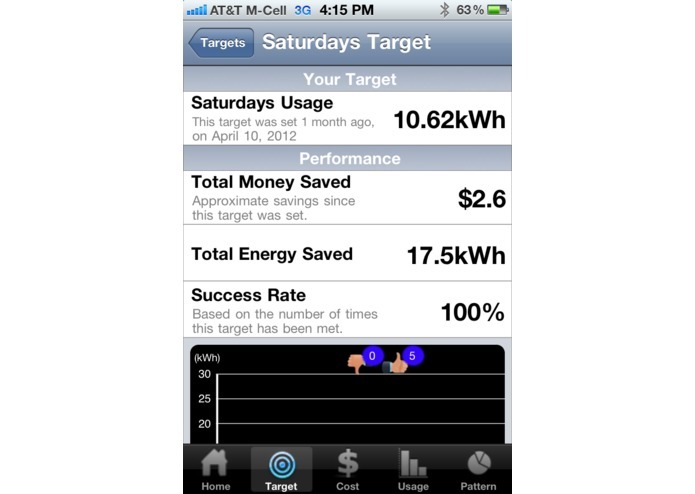 InGrid provides an ability for users to set targets for reducing their electricity usage. 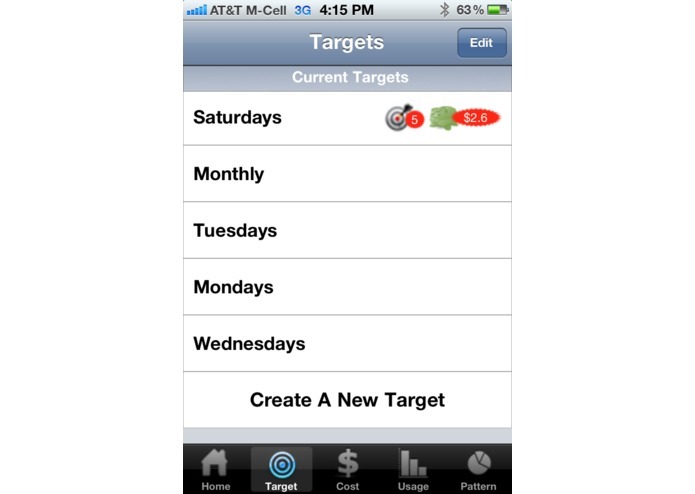 For each target, users can view a report summarizing their energy usage against the set targets. It provides reports on energy saved, money saved (estimates) and the success rate in reaching the target. One of the most innovative features of InGrid is its expandable analytics engine. It can analyzes the usage data to estimate the likelihood of meeting the target and make recommendations based on the usage pattern. In the future, as we better understand the usage pattern of each user and as the number of users grows, we expect to expand the capability of the analytics engine to provide increasingly better estimates and recommendations. InGrid has also been designed to provide alerts to users based on various types of events. The types of alerts can either be based on user’s energy usage pattern (such as a higher likelihood of not meeting a target) or external events that can affect a user’s electricity consumption (such as weather forecasts that calls our for higher than normal temperature). The types of alerts, the delivery method and the aggressiveness of the alerts can be customized by each user. Alerts are not available in the first release of InGrid but are planned to integrated with the subsequent releases. 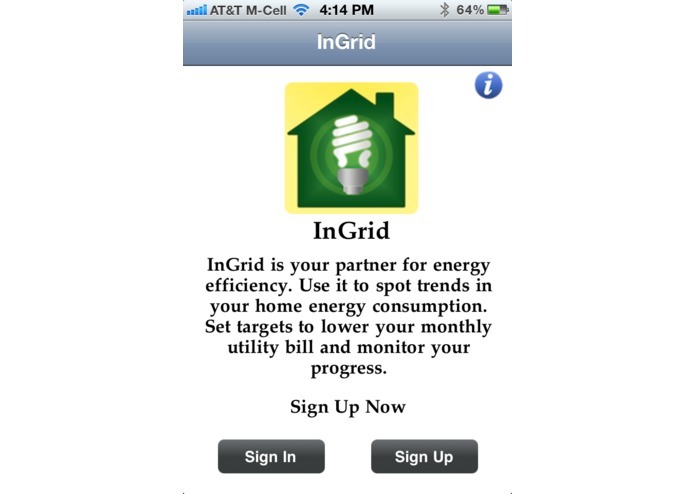 InGrid also offers several methods for tracking user’s electricity consumption. Users can monitor usage by kWh or estimated cost of energy. Data can be viewed by daily, weekly, monthly, or yearly increments. Patterns of energy usage are extracted from the data to identify peak usage times and periods of highest use. InGrid has been submitted to Apple app store for acceptance. Once accepted, the direction for downloading it will be made available at http://www.ingridapp.com.